​The NFL might have some new football to watch out for in the near future. With the WWE's Vince McMahon bringing back his old XFL, 2020 might have more football in it than any of us could ever bargain for. Could the XFL bring some old names back into the spotlight? It could be the case for former Oklahoma head coach Bob Stoops. 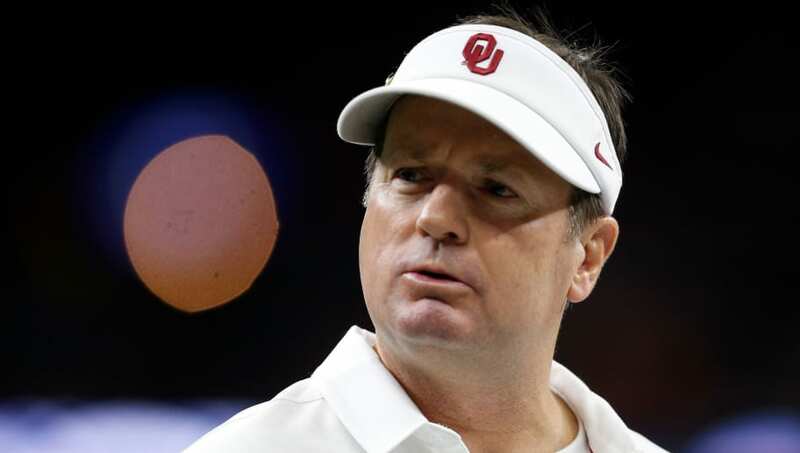 Stoops, who last coached in 2016 with Oklahoma, was typically the subject of interest from NFL teams throughout his career due to his prolific ​NCAA track record with the Sooners, winning a National Championship and going to three other title games as well. Despite the fact that McMahon has made his money in a scripted business with planned bumps and bruises, it seems that he just can't get his hands off the idea of delving into professional football. If McMahon can land a legit standout coach like a Bob Stoops, the question no longer becomes who can he get to join him, but rather how many will follow?